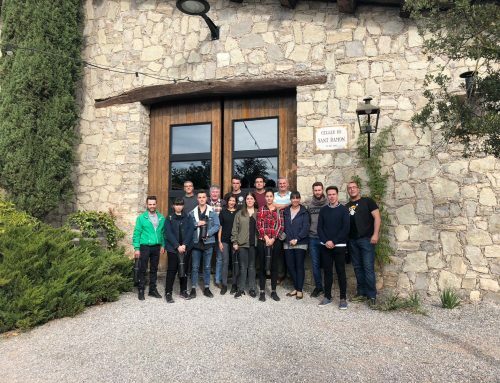 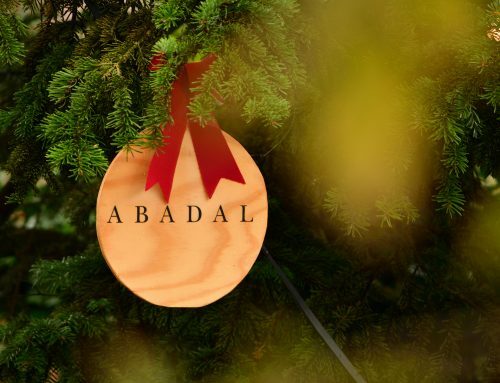 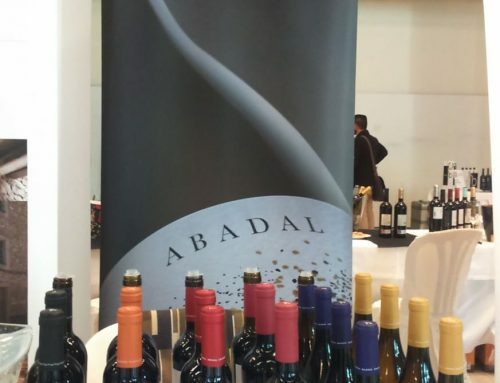 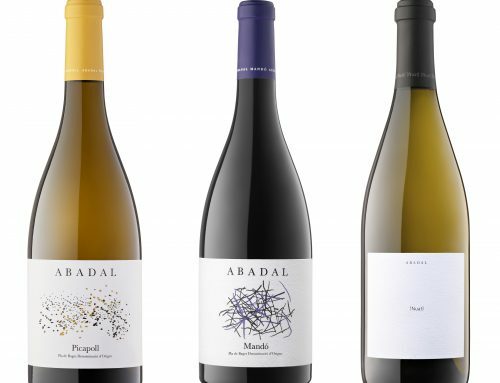 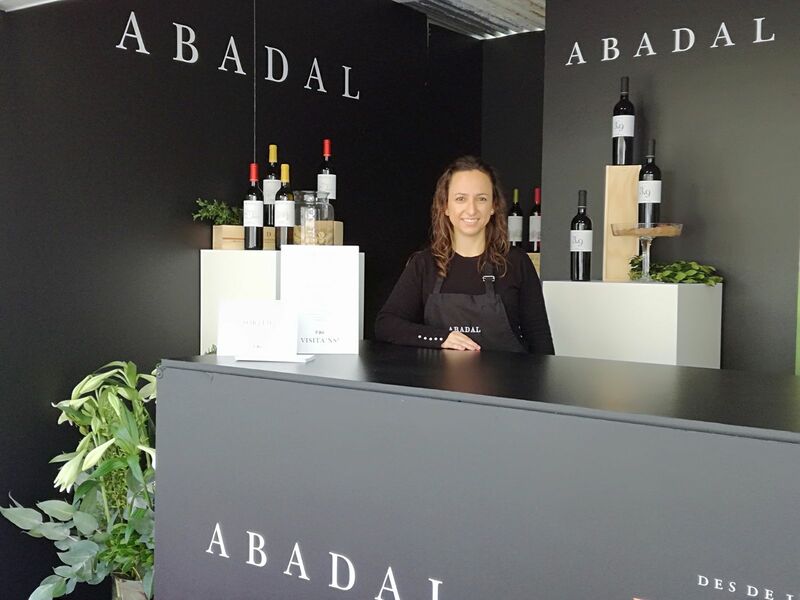 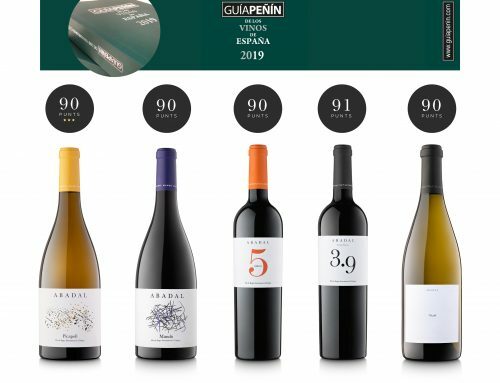 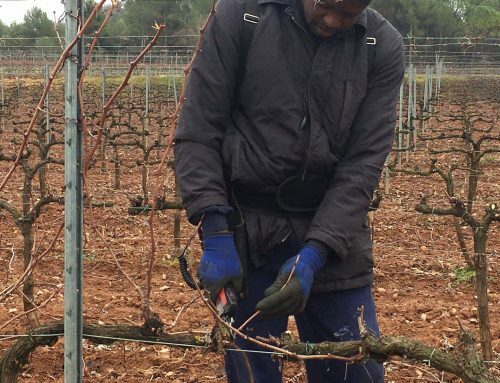 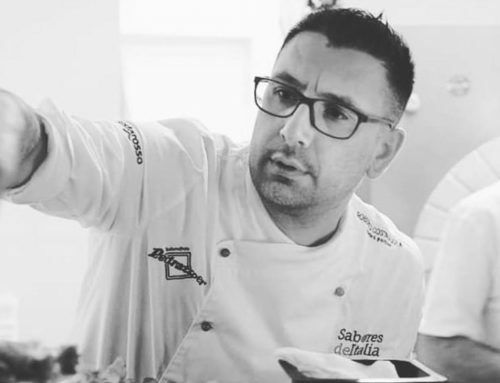 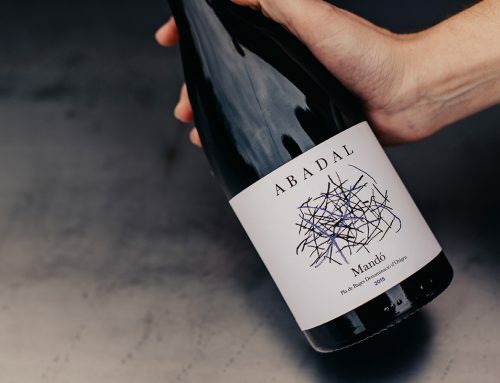 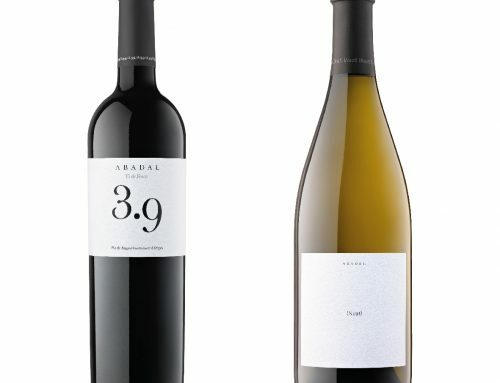 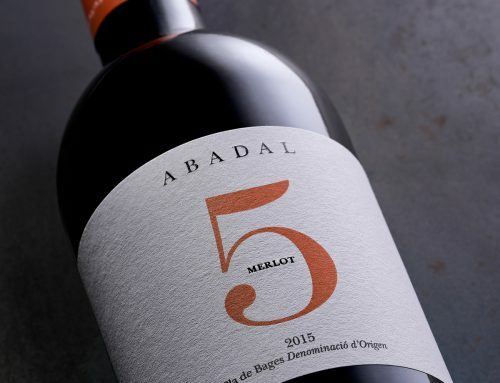 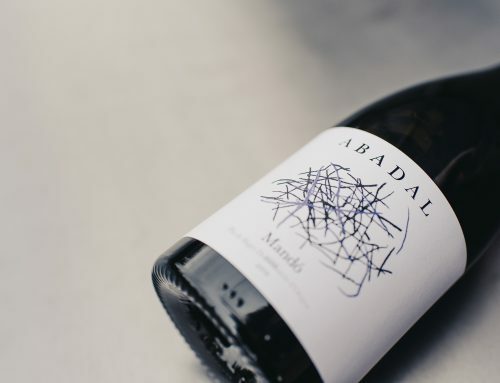 Once again, Abadal showcased its wines at the 37th edition of Mostra de Vins i Cava de Catalunya a popular event to sample wine and cava from Catalonia. 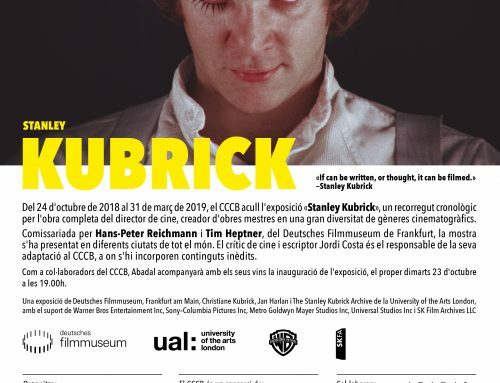 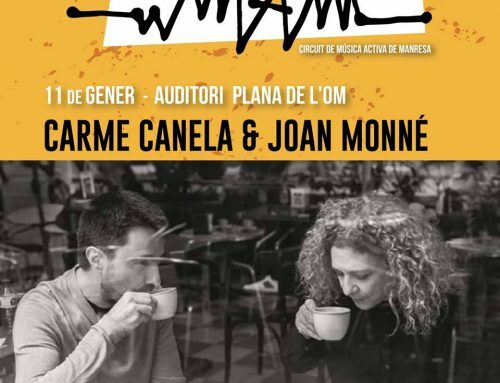 It takes place in the heart of Barcelona at Passeig Lluís Companys (close to the Arc de Triomf). 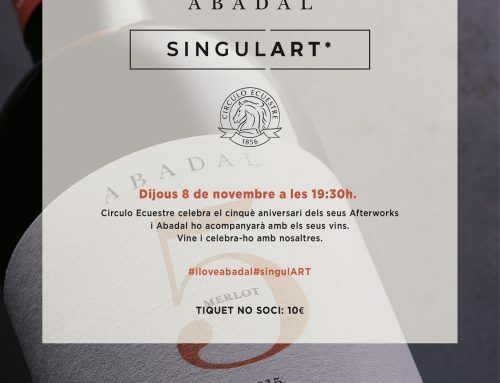 This event is a longstanding tradition and it used to coincide with the celebrations of Barcelona’s La Mercè Festival. This year it was held from 27 -29 October. 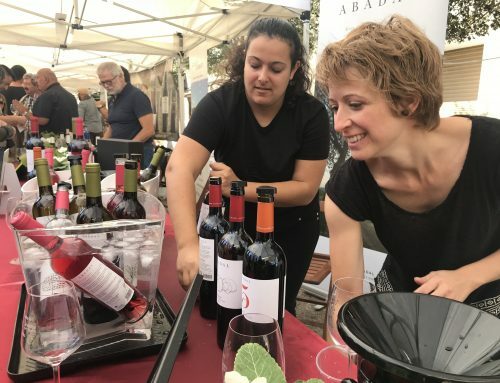 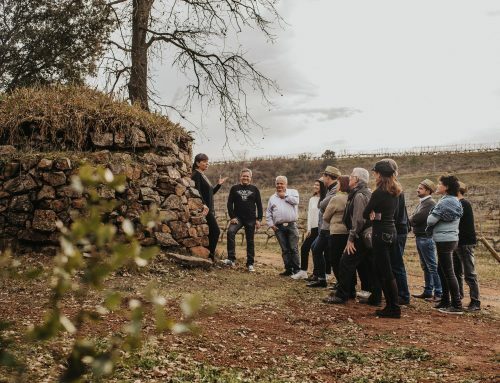 Visitors could taste and discover Catalan wine and cava from 68 wineries from 12 denominations of origin in Catalonia. 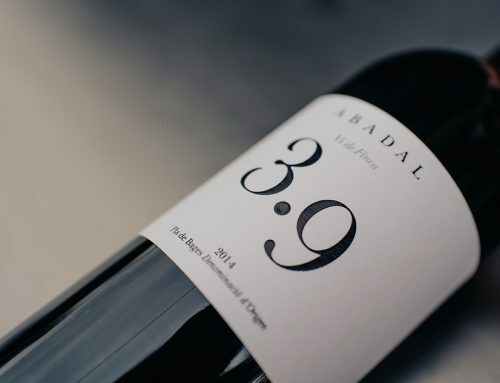 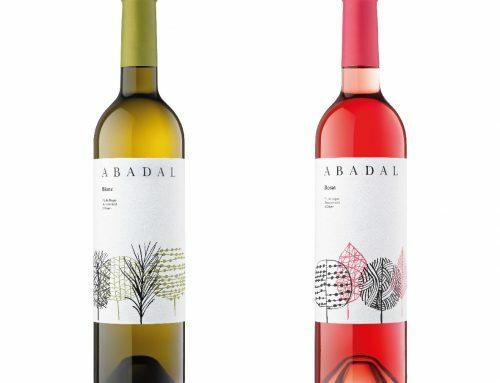 Abadal presented its Rosé, Franc, Picapoll, Crianza and Abadal 3.9 wines to be sampled by the participants. 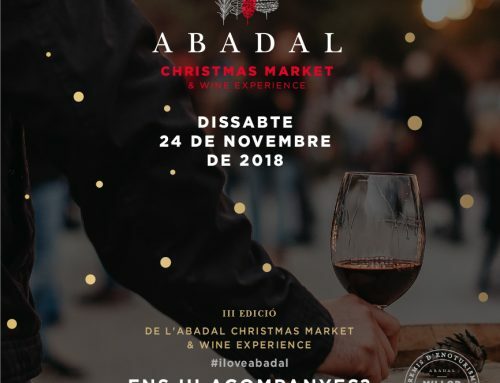 Abadal sold a large number of tickets.